Why that is such a revelation? Many fragrances, even very expensive eau de parfum, utilize synthetic notes and accords, in part because some ingredients used in the past to create popular scents, like musk, came from animals, and are now outlawed. Some non-animal essences are simply cost-prohibitive because they cannot be cultivated widely and require tons of raw material from which to extract any volume of oil. Aldehydes are aromatic chemicals isolated for the first time in the 19th century, but which occur naturally as well. They provide lift and sparkle to perfumes, and allowed for the creation of iconic scents like Chanel No. 5. Perhaps this is what goop is getting at. Edition 02 Shiso is an interesting, not at all pedestrian fragrance. Its primary note and namesake is a Japanese leaf, often used as a sushi garnish: spicy and earthy, similar to arugula. Other ingredients round out its freshness and woodsy-forest body, including oud, cedar, birch oil, cumin, cloves, patchouli, lemon, and lime. At first, Shiso smells of the holiday season. Like the majority of families, mine bought a fragrant Christmas tree (or non-denominational wreath) for our home and made holiday recipes using cloves. Cumin found its way into my mom’s chilis, stews, and other cold-weather meals that I loved eating. There is even a sweet s’mores bonfire note hidden in the depths of Shiso. Let it dry down and it leaves a pleasant wood chipper aroma on the skin. Gwyneth (Martha 2.0?) is probably very proud of this all-natural eau de parfum, its precious ingredients imbued with mystical, emotional, and physical powers…in addition to an enjoyable scent. Shiso is a modern take on what hippies and naturalists have used to perfume themselves for years: essential oils. One demerit against Shiso is that it doesn’t stick around. After a few hours, I can hardly smell it in the crook of my arm. Goop’s fragrances are relevant in two ways: they’re celebrity-backed, a successful concept in the commercial fragrance world, and an example of the new luxury movement: of wellness-enhancing, transparent, and ethical beauty / embellishment. The trend all around now is that of informed consumers. Health-aware and curious about origin. And, wellness-driven commerce. Goop along with others is upending this traditional consumable sector with modern packaging to meet the modern consumers who may feel ignored by what’s currently available. Brand will always be important to consumers, but what that means in their eyes will evolve. Successful brands have traditionally relied on a legacy of travel, or engineering precision, or iconic design. That may become less critical in the coming years to consumers, who will prioritize transparency of mission, supply chain, and ingredients. I’m no existing fan of Gwyneth Paltrow, but I appreciate her goals with goop. 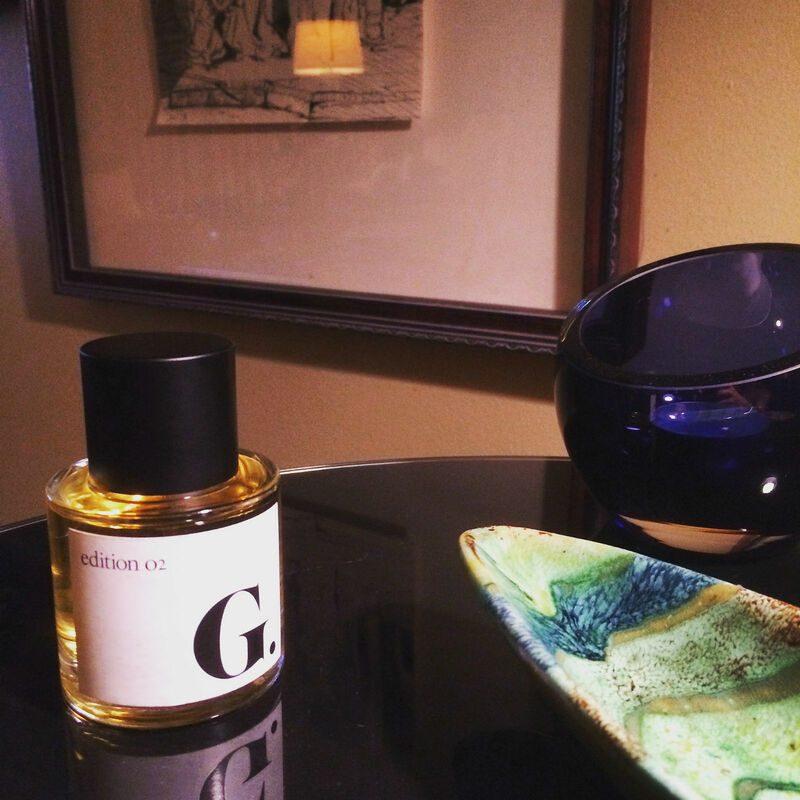 And as a lover of fragrances, I can say she is on the right track with Edition 02 Shiso. It offers a different sort of value, is consciously innovative, and is backed by a robust brand now known for ethical beauty. What more could the 2017 consumer want?